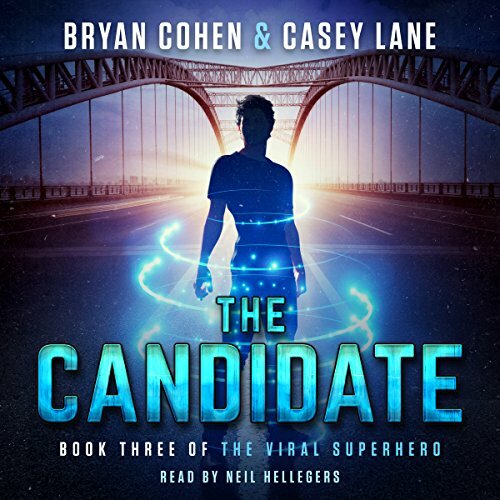 The Candidate is the third novel in The Viral Superhero Series, a saga of heroes, villains, and high school. If you like action-packed fight scenes, witty banter, and the Marvel Cinematic Universe, then you’ll love Bryan Cohen & Casey Lane’s epic third installment. Buy The Candidate to continue the thrilling superhero series today!